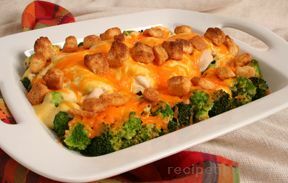 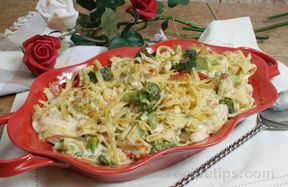 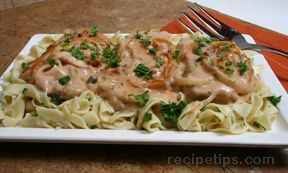 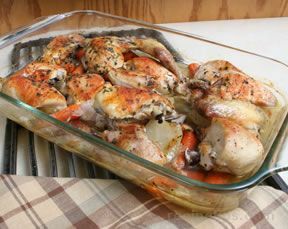 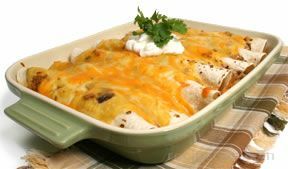 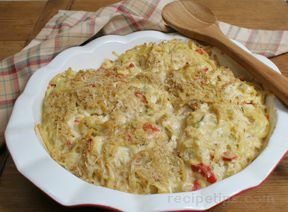 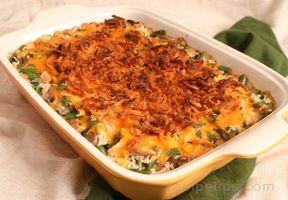 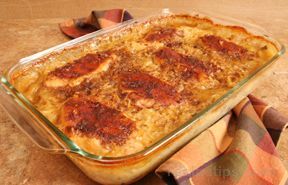 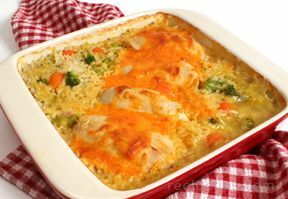 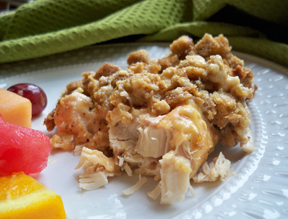 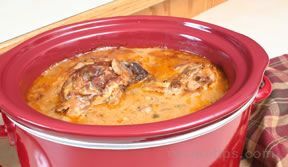 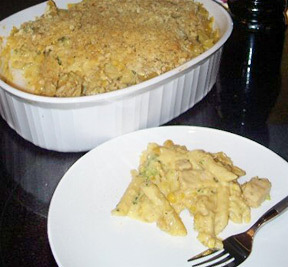 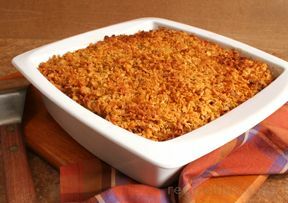 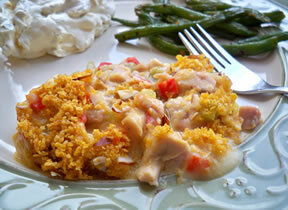 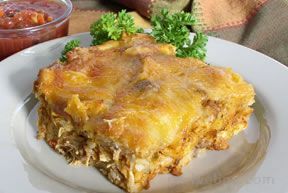 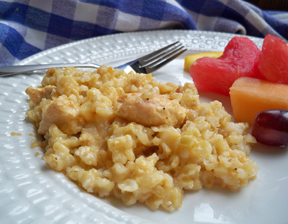 We have many delicious Chicken Casserole recipes that you and your family will love. 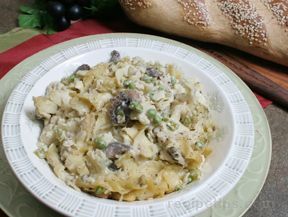 Made with potatoes, rice, or pasta, along with vegetables or cheese, you will find recipes that make complete meals on their own. 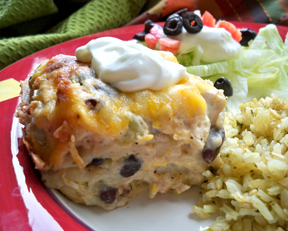 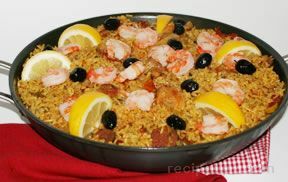 Perfect for family weeknight meals or anytime.